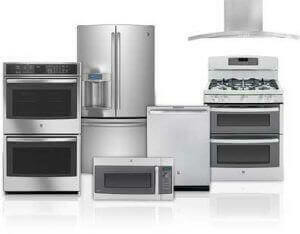 Top Home Appliance Repair is major home appliance company. Top Home Appliance Repair is professional major home appliance repair company. We perform refrigerator repair, washer repair, dryer repair, dishwasher repair, stove and range repair, oven repair, steam oven repair, microwave repair, freezer repair, ice maker repair, barbecue repair, pizza oven repair, patio heater repair and many other appliance repair services.